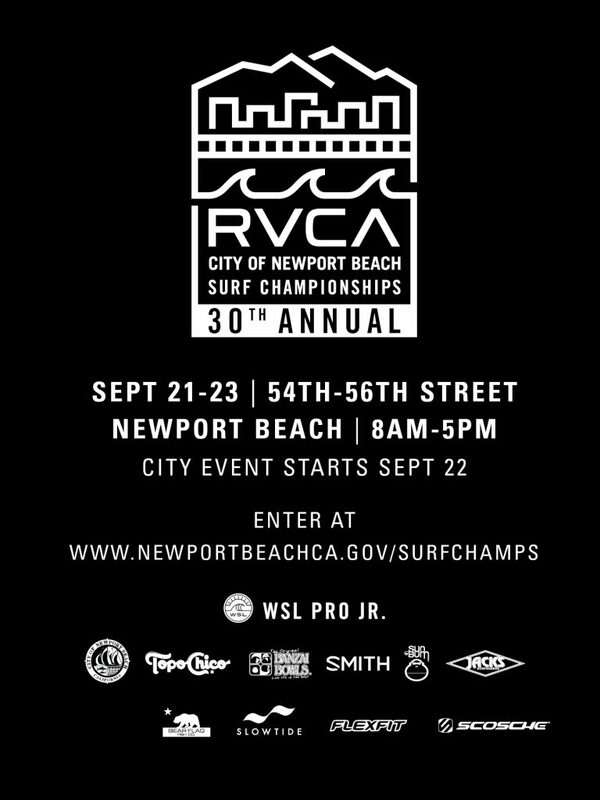 We’re headed to the East Coast for the third stop of the Rip Curl GromSearch series presented by Banzai Bowls. American’s highest caliber of junior surfers will come in full force to do battle at the classic lineup of New Smyrna Inlet, Florida. We are facing challenging conditions, but the GromSearch has been called ON for Saturday, August 11th. Surfline forecasts show minimal surf in the 1foot range, however on a positive note we will have encouraging morning tides with off-shore wind, which should allow for contestable conditions. Although we might not see the hottest action due to small surf, the weather will still be scorching into the 90’s with a chance of scattered thunderstorms in the afternoon. 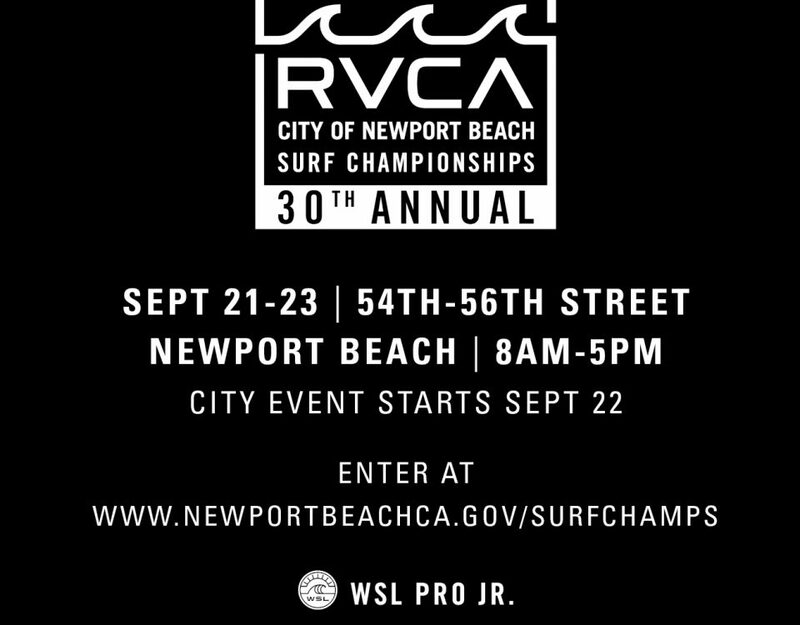 For event registration, info, and updates, head to www.ripcurl.com/gromsearch. Stay tuned to Surfline.com for all post-event coverage; highlight videos, photos and more. Follow along with our Instagram story to catch the action live @ripcurl_usa. 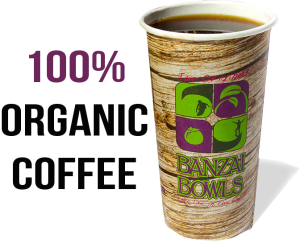 GromSearch could not be possible without the tremendous support of our amazing sponsors Banzai Bowls, Flexfit, POSCA, Hydro Flask, Surface, …LOST Surfboards, RXBar, FCS, Oakley, Surfline, and Wahoo’s Fish Tacos.